Diet, exercise and lifestyle changes are some of the most popular ways to feel better, but what if you could simply let your problems float away? Now you can. Elements Float Spa opened in Birmingham in July and offers floatation therapy. 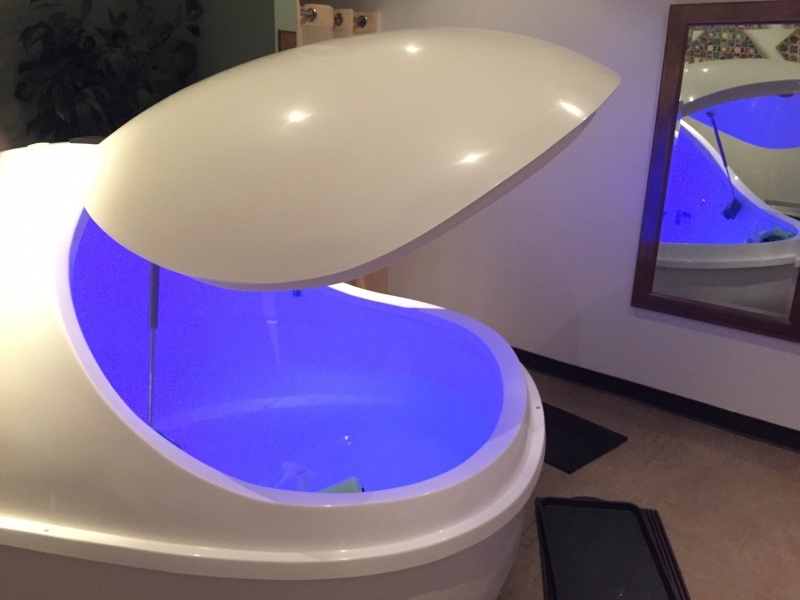 Flotation REST (reduced environmental stimuli therapy) consists of laying in a float tank of 10-inch-deep water with thousands of pounds of Epsom salt. The salt makes the water so dense that it impossible not to float. Owner Kristine Sparrowhawk opened Elements in Birmingham after visiting a floating spa in Atlanta due to a neck injury. Sparrowhawk started driving from Birmingham to Atlanta on a regular basis, sometimes three times a week. After some time, she and her husband, Kele, decided to open a float spa in Birmingham in order to share it with more people. The benefits of floating don’t stop at aches and pains, she said. Floatation has been academically studied in America since 1975 and currently in Sweden. To find out more about floating, visit their website at http://www.elementsfloatspa.com.